Just in time for Summer, Juicy J has provided us all with a new batch of songs to cool off with. “Gas Face” is the name of the freshly squeezed mixtape and it includes features by Lil Wayne, Quavo, Chris Brown, and Yung Nudy. What’s nice to see in the tracklist are the producers being credited on each for their work. The mixtape was released on May 15, 2017, as a DatPiff.com exclusive, but we’ll probably be hearing some of these songs everywhere whether we want to or not for at least the next 3 or 4 months. If I had to estimate, my mom is going to be asking what “Leanin” means by mid-June. Some of these songs will likely please fans and Juicy J’s tenure and reputation will continue to thrive. He’s using the trademark style he’s been honing for years, but flexing it over modern beats and grabbing a larger audience. 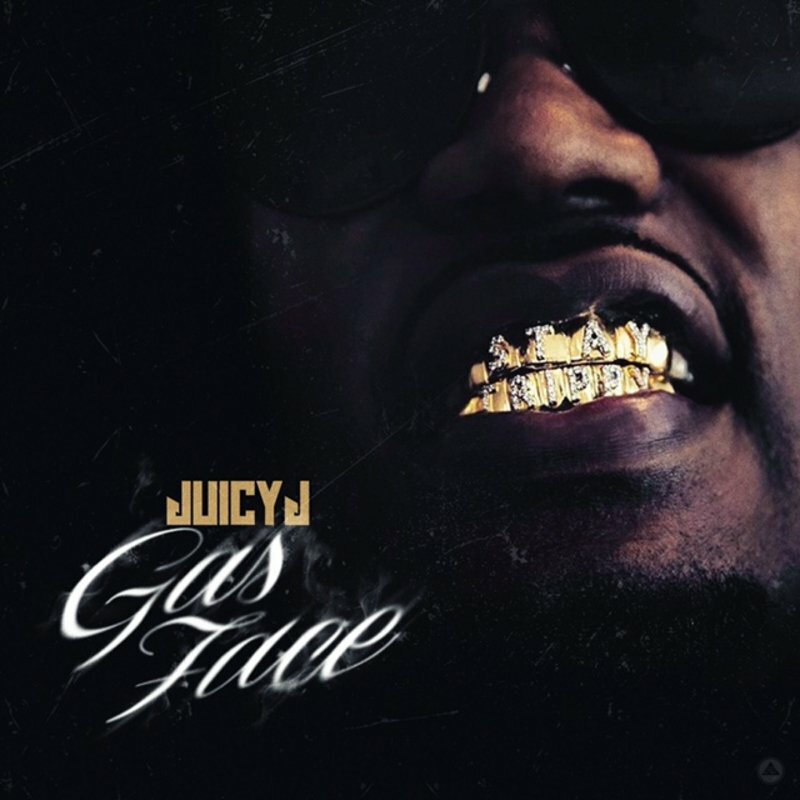 Whatever your opinion of Juicy J, he’s keeping his career momentum and this new release definitely has party appeal. Also a bonus for fans, Mr. J mentions at the end of “I’m So North Memphis” that the “Rubba Band Business” album he recently toured will be dropping sometime in 2017. Enjoy the stream and the tracklist, and let us know which songs you love, which ones you don’t, or which tracks you’ll secretly enjoy as guilty pleasures. Lil Wayne drops off new music with new Young Money member Flow. C5 on the way. Lil Wayne and the Lox?? This won’t be Tha Carter V but will actually appear on Part One of Tha Carver V. As it turns out, Wayne has recorded too much music to release on just one album. Look for the first part due out December 9th. Are you surprised? Young Thug and Lil Wayne finally hook up for a track. Take a listen to “Take Kare” below.